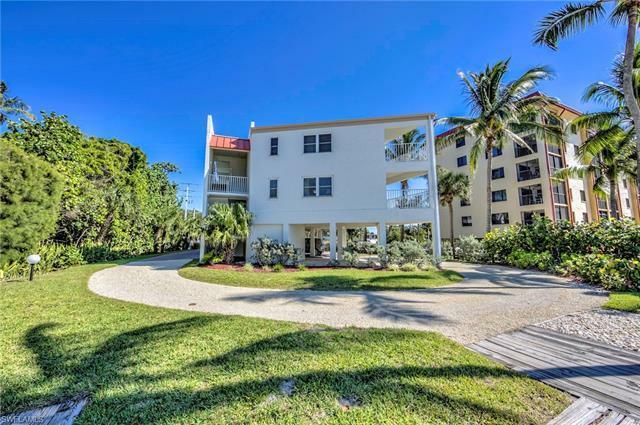 FANTASTIC INVESTMENT PROPERTY! 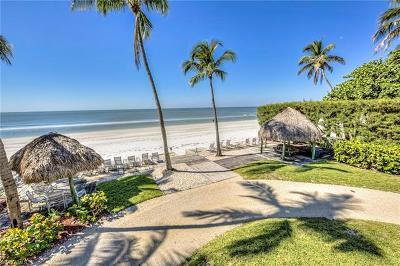 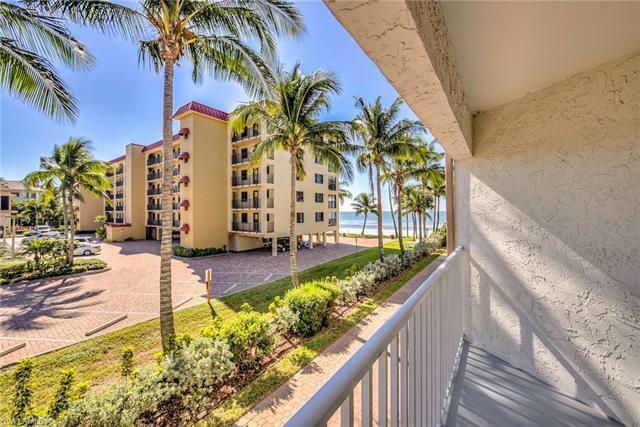 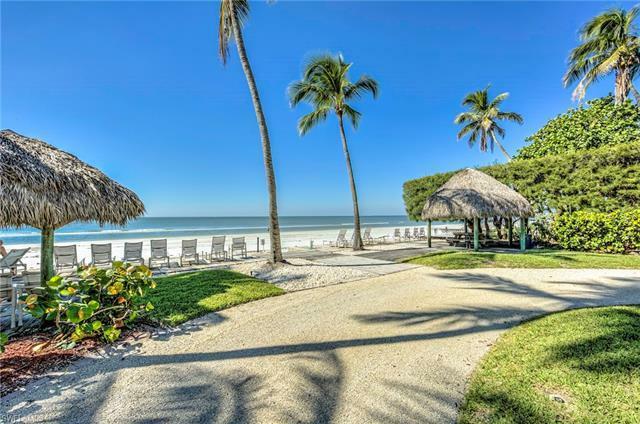 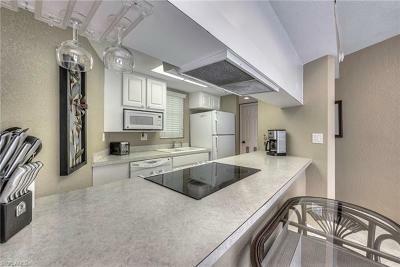 RARE opportunity to own a beach front condo for under 330k! 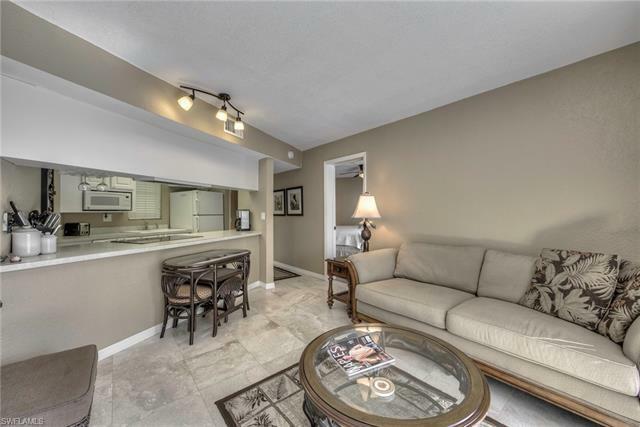 This one bedroom/one bath well appointed unit has been completely updated. Great location - mid island, gulf front, and directly across the street from Publix. 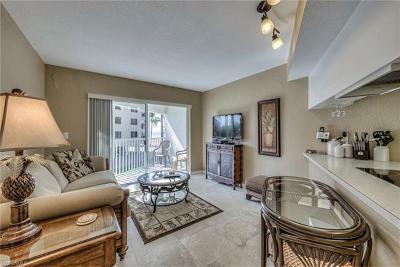 The beach trolly conveniently stops at entrance of The Shores affording easy travel to nearby shopping and restaurants. 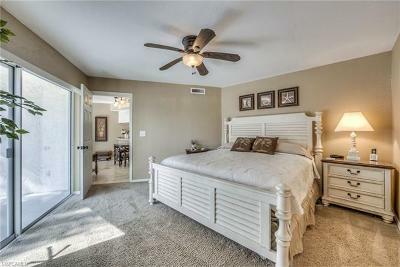 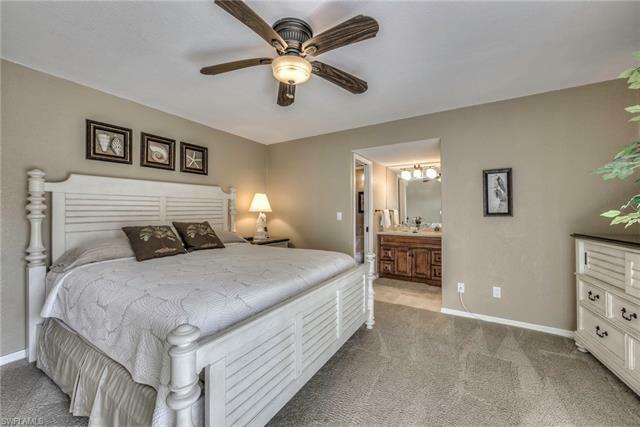 Recently updated with travertine tile and new window treatments. 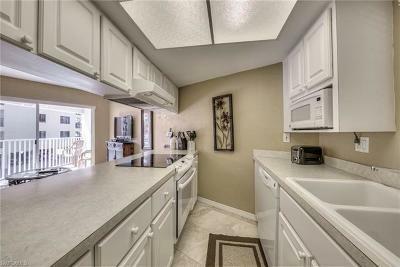 Fully equipped kitchen includes standard size appliances, dishes, cookware, etc. 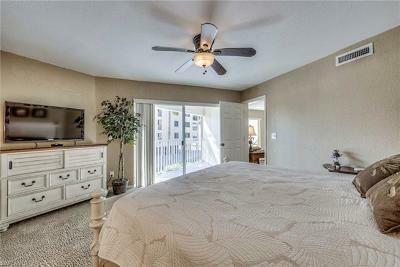 Newer HVAC and hot water heater. 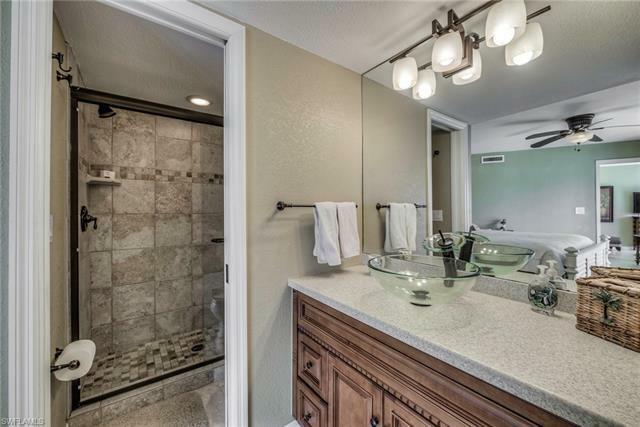 Beautifully redone master bathroom with walk in shower. Enjoy million dollar views of the Gulf/beach from the dual lanais off the living room and master bedroom. Perfect for year round or seasonal living. 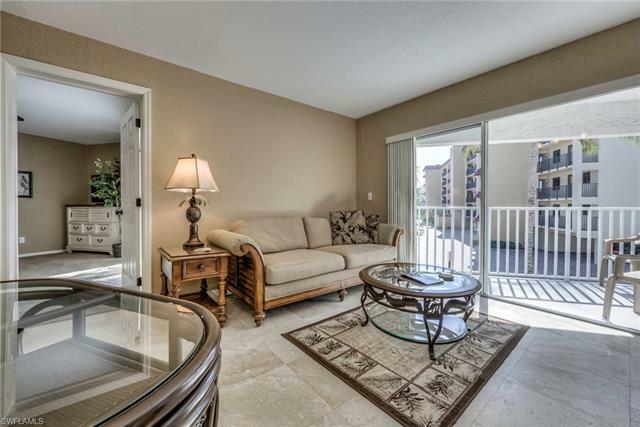 Non-restricted rentals offer HUGE income potential!